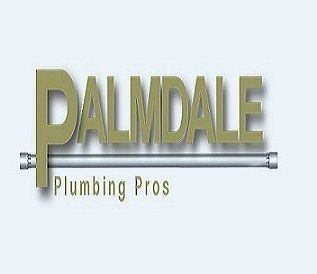 Palmdale Plumbing Pros - The number one affordable plumber in Palmdale! The number one affordable plumber in Palmdale! The number one affordable plumber in Palmdale! 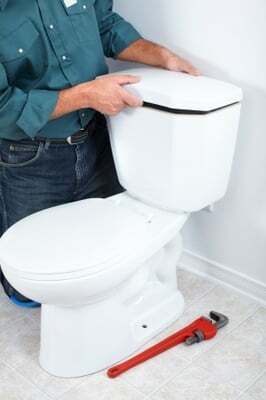 When you call us at Palmdale Plumbing Pros you are getting the most reliable, timely, honest, friendly and knowledgeable plumber service in the area. We show up right on time and in under 60 minutes. Same-day emergency plumber service is available and our trained and equipped plumbers can handle any and all plumbing services. They can perform anything from drain cleaning to unclogging drains. They can perform sewer line repair and hot water heater repair and have the technology for electronic leak detection and repair. We can do it all at a price that will amaze you so call today! The number one affordable plumber in Palmdale! When you call us at Palmdale Plumbing Pros you are getting the most reliable, timely, honest, friendly and knowledgeable plumber service in the area. We are the number one plumber in Anaheim.